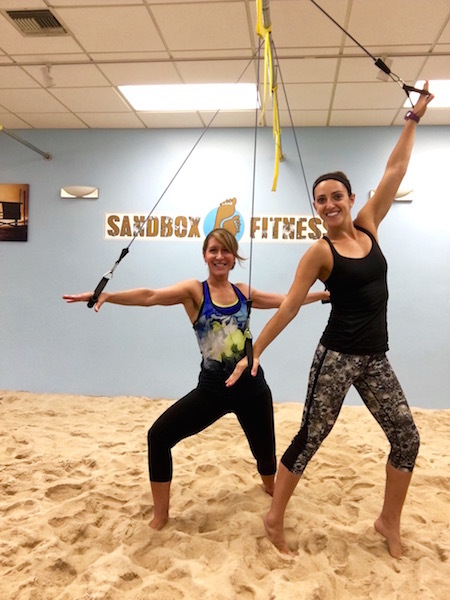 Resistance Band Workout – Soft Sand, Hard Bodies. 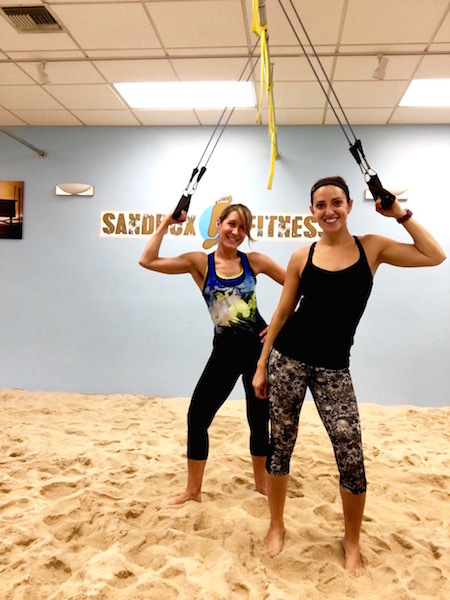 Resistance band workout with Style Expert Alison Deyette. We have 4 amazing combo exercises that will get your body toned with a light weight resistance band. Resistance bands help build strength, flexibility, and definition. They are inexpensive, light weight, portable, and can attach to virtualy anything. These moves can help you sculpt your way to that lean look you’ve been after. Take these four workouts in the video and perform them back to back. Start with 45 second per exercise for the first round then 30 seconds for the second set and finally 20 seconds for the third set. With resistance bands you can perform these exercises at home or modify them and do similar ones at the beach. Squat Jumps to straight arm pull down: Full body compound exercise that will get your heart rate up and work your inner and outer thighs, lats, triceps, and core. Jumping lunges: This move works your glutes and quads but by adding the resistance Band it will also add cardio and a tricep burn. Rear flies to tricep kickback: This combo exercise works the upper back and triceps. ← Strength training on Surfboards!